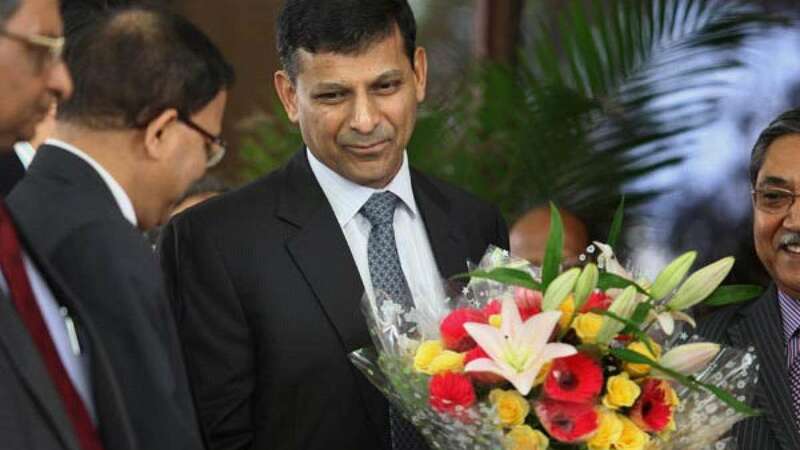 New Delhi : The Reserve Bank of India (RBI) on Tuesday cut its the repo rate for the third time by 0.25 percentage points to 7.25%. This official announcement by Raghuram Rajan has rekindled hopes of lowering home loan EMIs. • Decline in repo rate will attract goad companies to invest, add capacities, hire more, and prompt people to spend on houses, cars and other goods.